Canada’s RNC Minerals (TSX: RNX) said Thursday it might sell all or part of its Beta Hunt gold and nickel mine in Western Australia to focus instead on its Dumont cobalt and nickel project in Quebec, the world’s largest undeveloped reserve of both metals. The Toronto-based miner, which acquire Beta Hunt in 2016, said while it has grew the scale of the operation ever since, such asset is now considered to be non-core to RNC, particularly since Dumont’s potential value is significantly greater than the Australian mine’s current worth. The company, however, did say it would consider other strategic alternatives for Beta Hunt, adding that no decision about the mine future has been made at the time. The Dumont cobalt and nickel project in Quebec is the world’s largest undeveloped reserve of both metals, with over 1 billion tonnes of reserves and a 33-year estimated mine life. About 60% of the world’s supply of cobalt, a by-product of nickel and copper mining, comes from the Democratic Republic of Congo, where fears about political instability and the challenges of ethical sourcing combine to supercharge supply concerns. RNC believes its Dumont cobalt and nickel project in Quebec, which has an estimated 33-year life and over 1 billion tonnes of reserves of both metals, will offer carmakers a new source from a safe jurisdiction. Prices for cobalt have tripled over the past two years, and automakers are increasingly looking to secure long-term sources of supply. 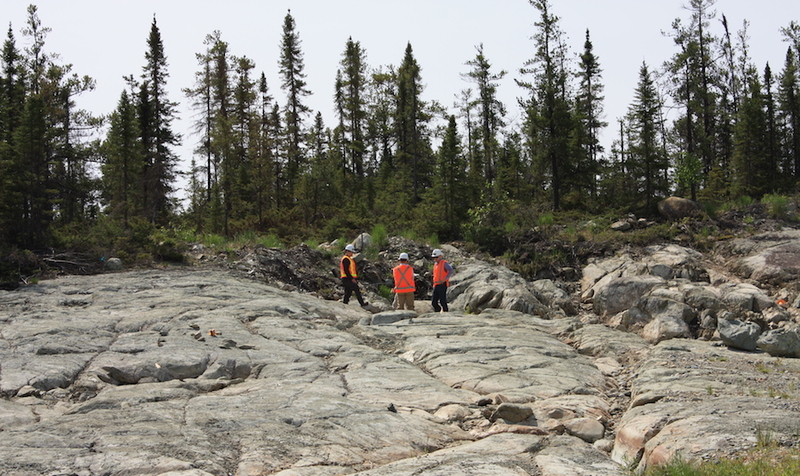 Only last month, Canadian Cobalt 27 Capital Corp bought a royalty on all future production from the Dumont project in a $70 million-deal. Mobile phones maker Apple (NASDAQ: AAPL) is said to be in talks to buy long-term supplies of cobalt directly from miners while vehicle manufacturers including luxury carmaker BMW are reportedly close to inking agreements with primary suppliers. Only around 10% of cobalt supply currently ends up in electric vehicles, but their boom could more than quadruple demand for cobalt to in excess of 450,000 tonnes by 2030 from less than 100,000 tonnes last year, according to Bloomberg New Energy Finance.